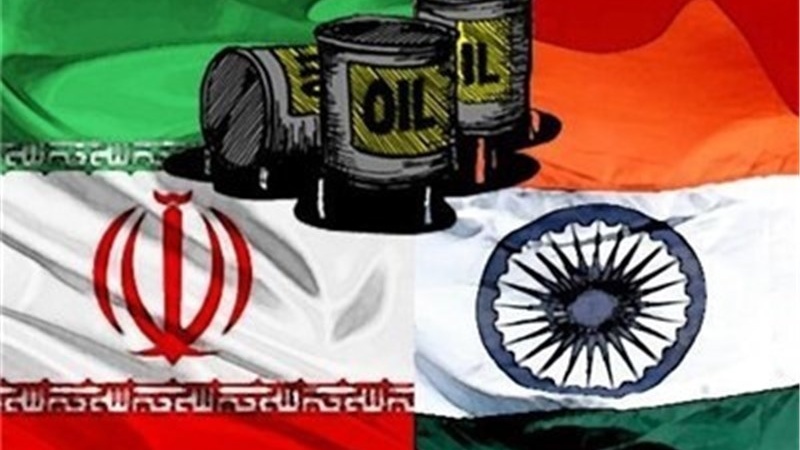 In a meeting with Iranian foreign minister Mohammad Javad Zarif, Indian foreign minister Sushma Swaraj stressed that her country will continue to purchase Iran's oil. Iran Press/ Asia: Mohammad Javad Zarif and Sushma Swaraj met on Thursday 27 September in New York on the sidelines of 73 session of UN General Assembly (UNGA 73), reported Mehr News Agency. 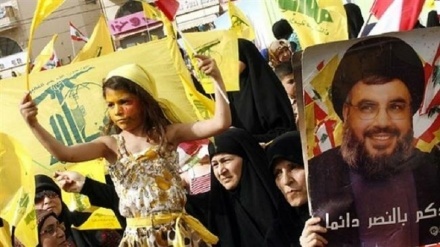 She stressed that her country will continue purchasing oil from Iran. In the meeting, expanding banking cooperation was also discussed. 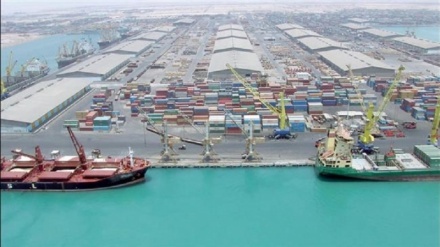 The two sides also discussed the port of Chabahar and the expansion of bilateral and multilateral cooperation using the port capacities. Further more, Iranian and Indian security chiefs underscored the necessity for further boosting of their security cooperation on Wednesday Sept 26, 2018 in Tehran. 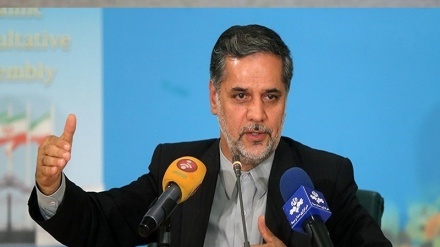 The issue was raised in a meeting between Secretary of Iran's Supreme National Security Council (SNSC) Ali Shamkhani and Indian National Security Advisor, Ajit Doval on the sidelines of first meeting of security secretaries and advisers of regional states on Wednesday in Tehran. 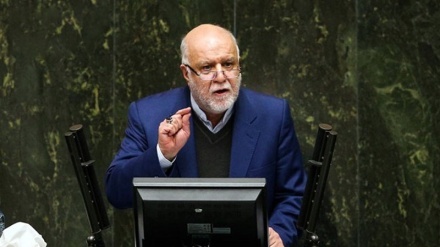 Iran and India are among the most significant and dynamic states in the region, positive bilateral relations augur well for a variety of multilateral initiatives in the region and, independent of other factors, probably also for peace and stability in this part of Asia. 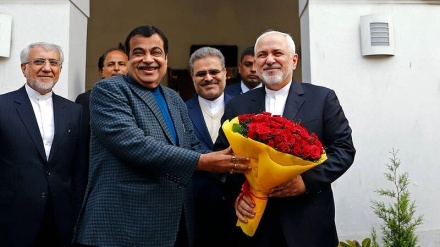 Security relations between two countries were advanced significantly after the February state visit by Iranian President Hassan Rouhani to India. 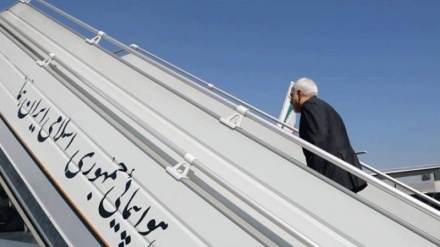 Rouhani's three-day trip was the first by an Iranian president in 10 years. 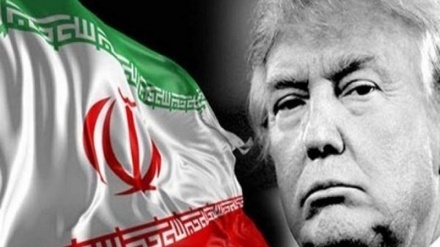 During this visit, Iran and India have inked nine agreements, including leasing part of the Iranian port of Chabahar to an Indian company.